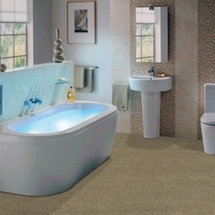 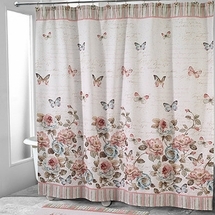 Here at Laurens Linens we offer a wide selection of shower curtains, bath accessories, shower curtain hooks and everything else you need to create your perfect bathroom! 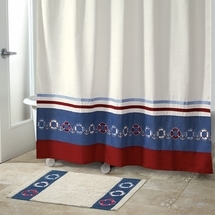 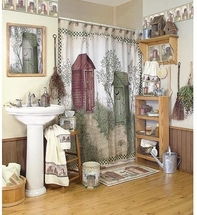 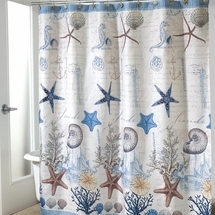 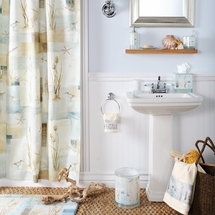 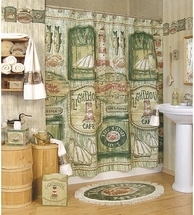 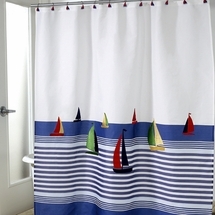 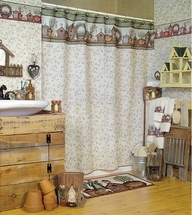 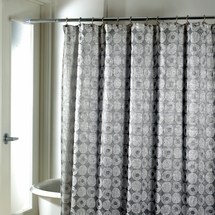 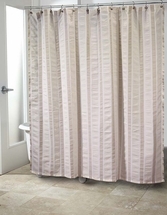 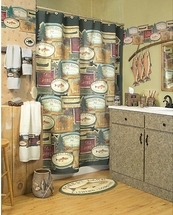 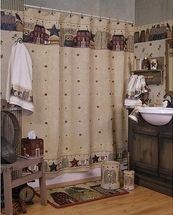 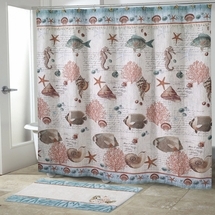 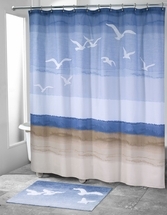 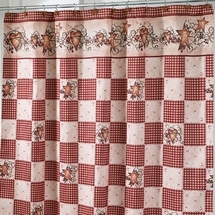 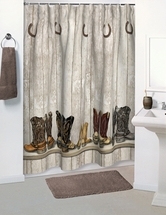 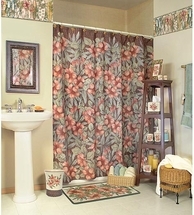 Shop our complete shower curtains and bath accessories line, both of which are available in a variety of color palettes and themes including music, horses, lighthouses, sports scenes, beach scenes, cats, country themes, zebras, Harley Davidson Motorcycles Shower Curtains, outhouses, summer lodges, fishing, floral patterns, polka dots, geometrics,novelties, MLB & NCAA teams, children’s shower curtain patterns and number of other traditional designs. 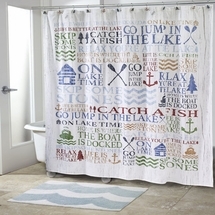 Laurens Linens carries the finest name brands in shower curtains and bath accessories including Avanti Linens, Blonder Home Products, WestPoint Home, Croscill, Sports Coverage, Harley Davidson, Texstyles, Allure Home Products and many more. 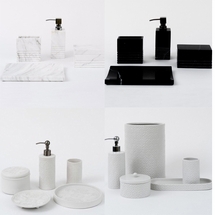 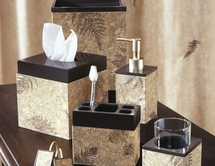 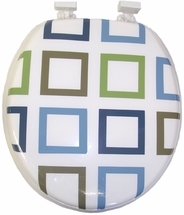 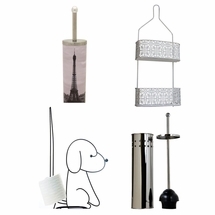 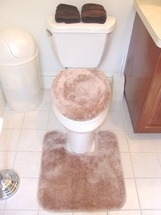 We also offer a full line of shower and bath accessories, ranging from shower curtain hooks and tumblers to toothbrush holders, tissue boxes, waste baskets and more! 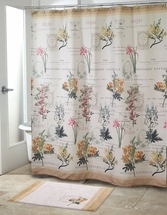 From fabric shower curtains to vinyl shower curtains and beyond, whatever the style of your bathroom, you’ll find the shower curtain set to match right here at an outstanding value that simply can’t be beat! 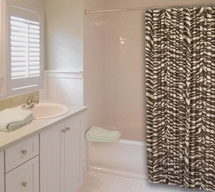 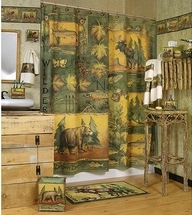 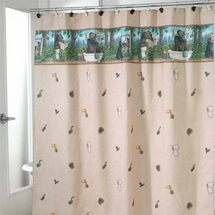 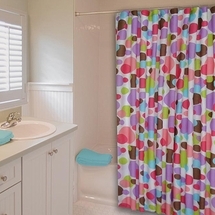 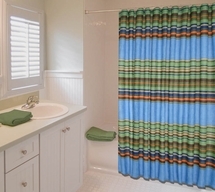 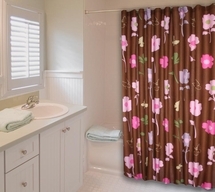 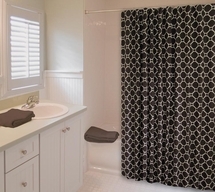 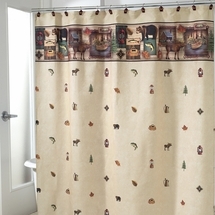 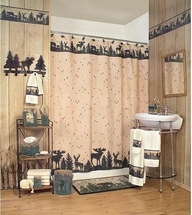 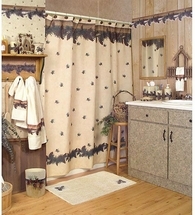 Be sure to check out our new Golf and Horse shower curtain patterns. 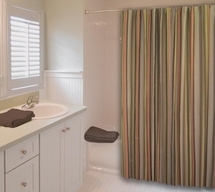 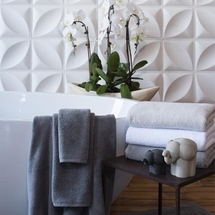 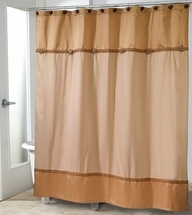 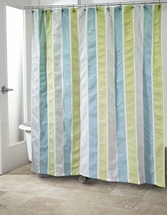 We have recently added some of the finest quality and best selling Shower Curtain, Towels and Bath Accessories from Avanti Linens. 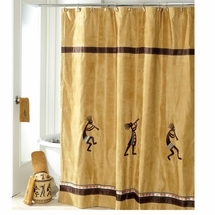 Kokopelli, Gilded Birds and Rose Fan have quickly become customer favorites. 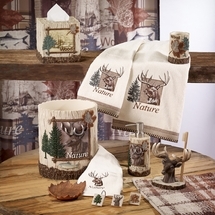 For outdoorsmen, we have a great fishing design to invoke an expression of your passion, along with camping, boating and even our Black Bear Lodge to remind you of the great north country. 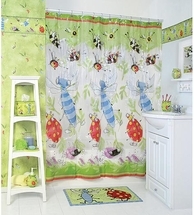 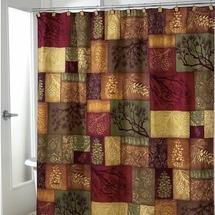 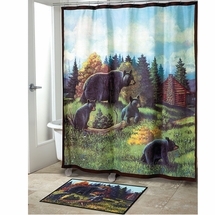 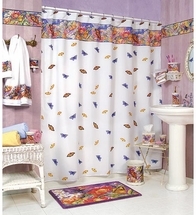 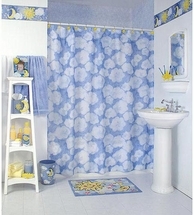 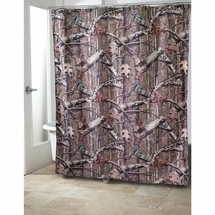 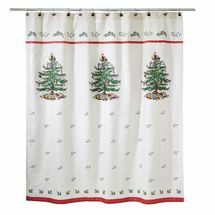 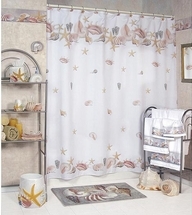 Also, be sure to view our great kids shower curtain selections! 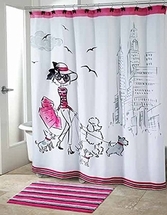 Many of our new shower curtains and bathroom accessories can also be purchased with matching 100% cotton bath towels, hand towels and washcloths. 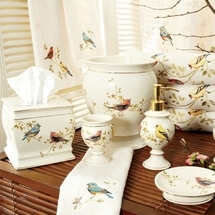 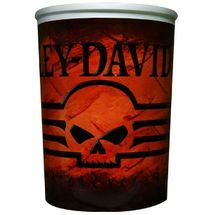 Order today from our secure online store and enjoy the convenience of online shopping and home delivery. 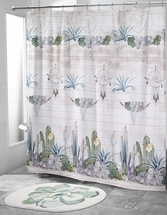 For additional information, or to place your order by phone, give us a call toll-free at 877-233-2284 to speak with a friendly Laurens Linens representative.